While Apple has already started telling the story of what the Apple Watch will do for people that wear it, it has barely told the story on its own of how much it will cost and why. I believe that detail alone is worthy of a second Apple Watch event led by Tim Cook before the Watch hits the market in April. 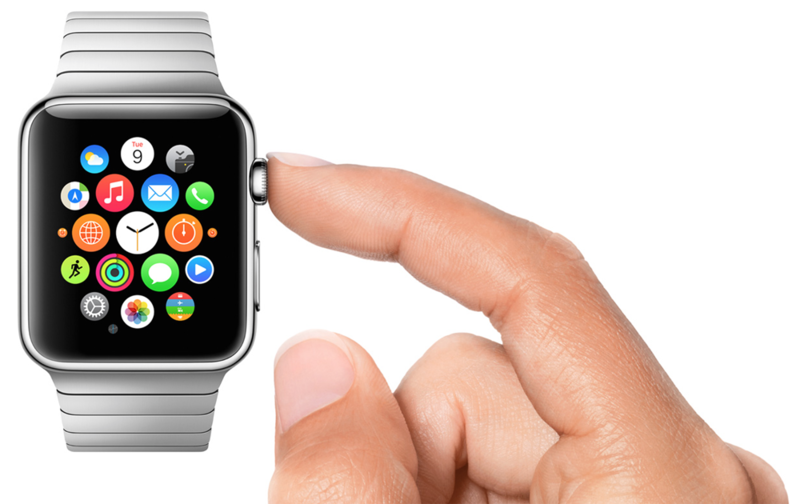 Assume that the Apple Watch Edition will retail upwards of $5,000 or $10,000. Once you reach these sorts of price points, it’s not important how high you actually go for this next point to be true: that’s a massive, hard to justify jump from an otherwise highly similar product selling for $349. September was five months ago, and we’re still over a month away from the Apple Watch becoming available to purchase, as per Tim Cook. While it’s intriguing that the Apple Watch could have such a broad price range, the company has also let almost half a year go by with the phrase “starting at $349” summarizing the whole Watch lineup for consumers. While that description is limitless, typical consumers likely aren’t reading so far past that value. This sets the stage for inevitable shock. While a jaw-dropping top-end number wouldn’t be a complete surprise at this point, it remains such an important detail about the Apple Watch (and potentially a change for Apple as a company) that the pricing reveal will historically be as critical for the company as the first unveiling of the device was back in September. How could Apple best inform customers that one collection (Apple Watch Edition) of its Apple Watch costs many thousands of dollars while another collection (Apple Watch) costs less than a thousand dollars, and another less than $500? Even a $999 price tag for the standard Apple Watch would be a steep climb above the $349 starting price tag Cook shared for the product category as a whole. Apple could simply issue a new press release with a release date and update its website to officially reveal the blockbuster pricing of the Watch. But that would provoke an awful lot of questions from consumers if the data is offered without the neccesary pitch. Even at $349 for the Apple Watch Sport, iPhone users still need a reason to choose the Apple Watch and not a more capable fitness device. At around $1000, the standard Apple Watch collection could be described as a sweet spot for functionality and fashion, and I can imagine Apple comparing a potentially $5000 or $10,000 Apple Watch Edition to the existing market of Rolex and Omega luxury watches and highlighting the gains in utility (while ignoring the expense of battery life). Some people already believe and accept that the Apple Watch and Apple Watch Edition are pieces of jewelry first, wearable gadgets second. This point, however, can be explained best and widely only by Apple. The $349 Apple Watch Sport will serve the crowd that wants a wearable that makes interacting with our iPhones more engaging first, and might not care about (or be willing to pay for) the fashion appeal. A media blitz of interviews that will tell this story will come either way, but the pricing announcement alone at this stage is worth another media event with Tim Cook (and maybe even Jony Ive on stage this time) to share why the Apple Watch price range is so different than its other products. Without that piece of the story, a high price tag for the Apple Watch Edition is going to be even harder to swallow, and may overshadow the rest of the lineup.